experience at beach, pool, home, office, gym, cycling, climbing, camping, hiking or fishing without compromising quality. enables easy pairing with Bluetooth devices and also plays all audio devices through 3.5mm Aux-in cable. 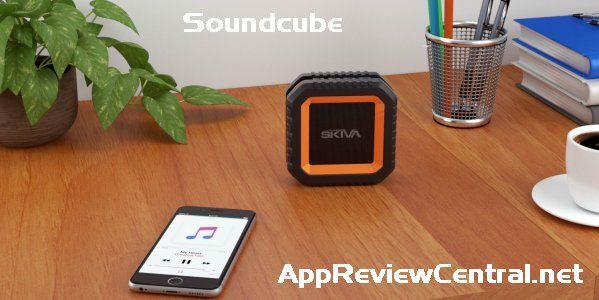 SoundCube makes your music world simple but fabulous. 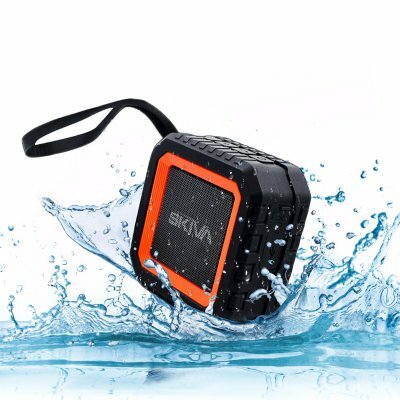 For more details, see the Skiva website.